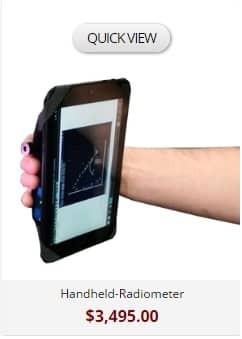 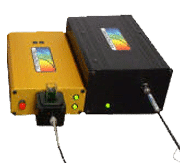 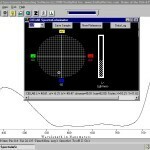 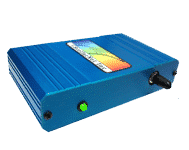 StellarNet, Inc. is a Global provider of low cost compact spectrometers, systems, and software for product analysis, research, education, and OEM. 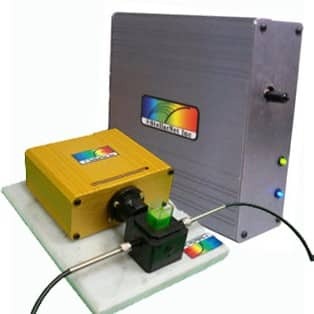 StellarNet instrumentation is research grade and rugged for any environment – lab, process, or field. 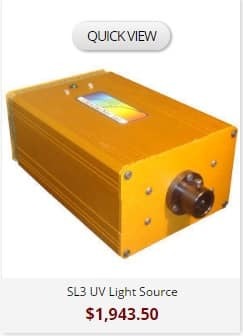 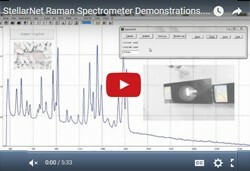 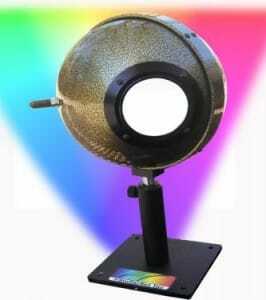 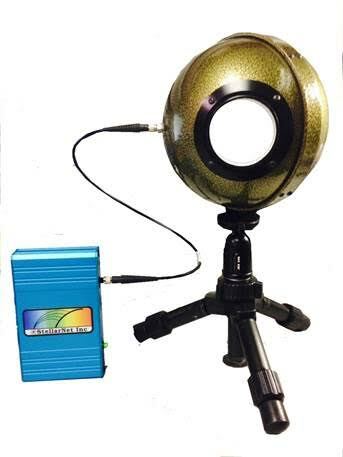 Spectrometer Systems in Stock and Fast Shipping! 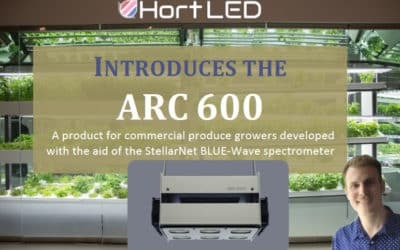 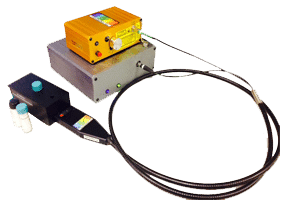 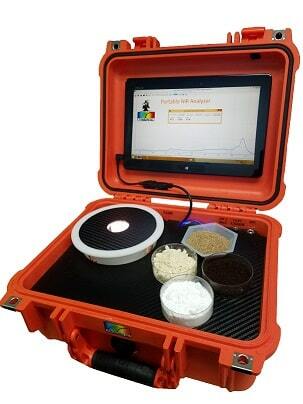 Last month, StellarNet, Inc. revealed a variety of awesome new spectrometer products and features at the Photonics West conference in San Francisco. 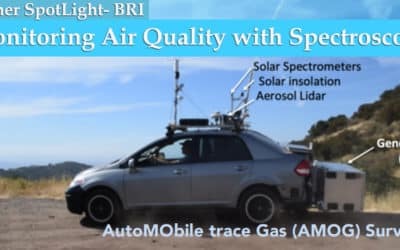 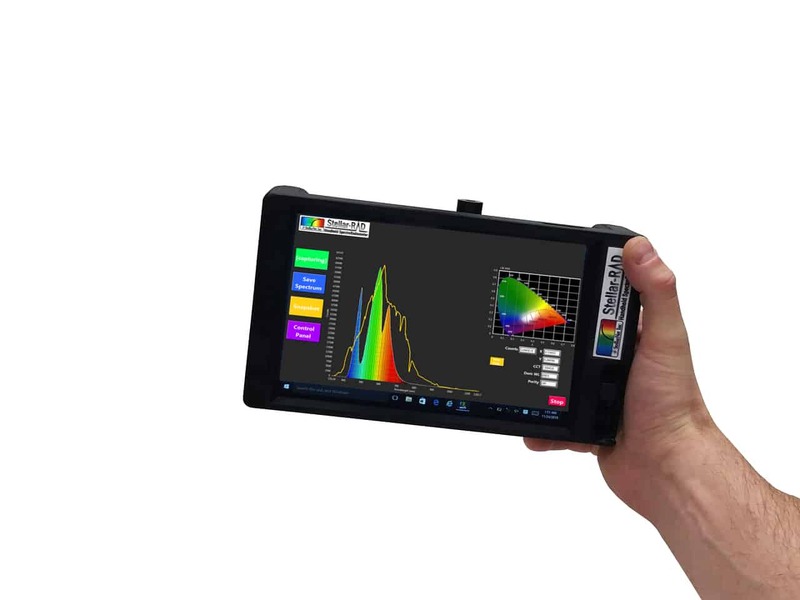 Get your popcorn ready and watch some of our exciting updates which include SpectraWiz Mobile Apps, SMART-Control Interfaces, OEM mini spectral sensors, and our highest performance HYPER-Nova Spectrometers. 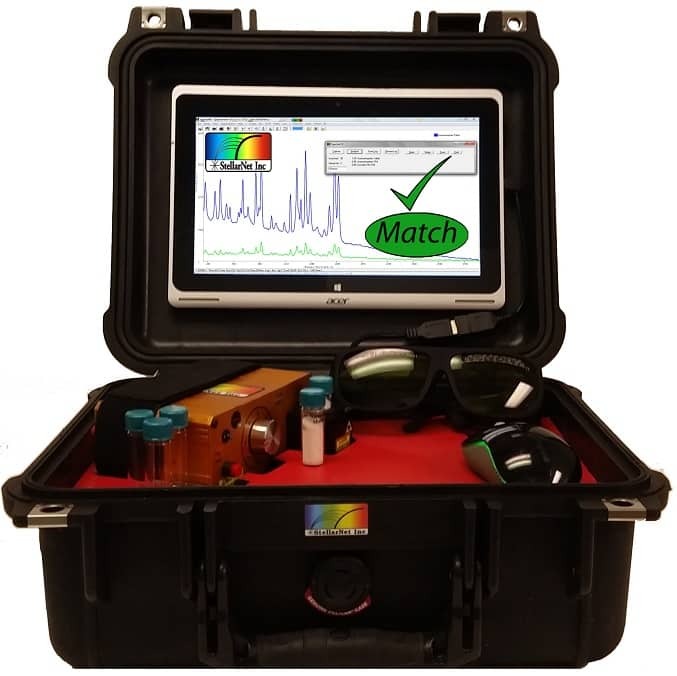 With a simple press of the “Analyze” button instantaneous chemical match results are displayed on your screen. 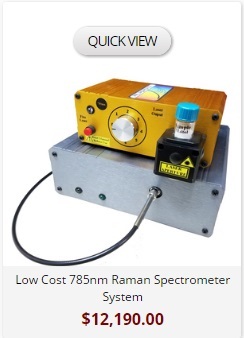 Our online shop allows you to purchase instrumentation in seconds. 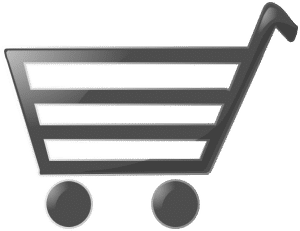 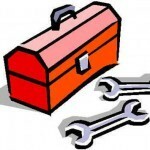 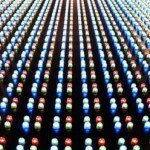 Most items are available “In Stock” and we offer expedited deliveries. 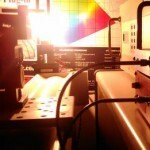 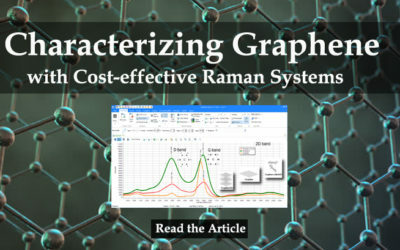 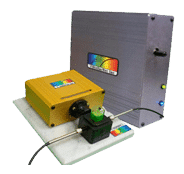 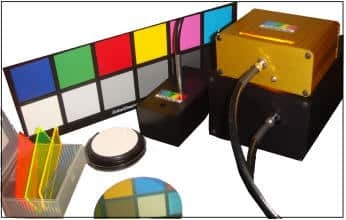 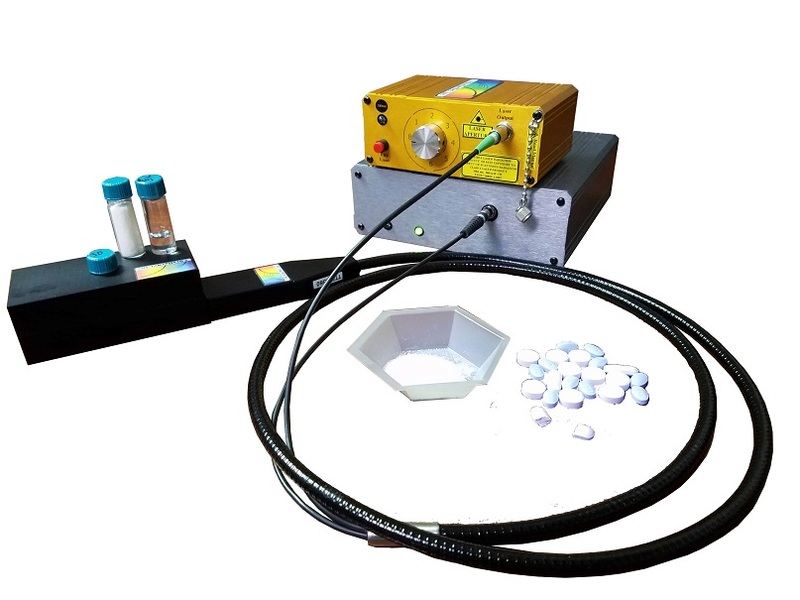 Not only are spectrometers, light sources, and accessories available, but in addition our Technical Sales team has preconfigured systems for Color Measurement, LED Characterization, Fluorescence Chemistry, Raman, LIBS and much more.